Lenovo is likely to launch ZUK Z2 at an event in China on May 31. 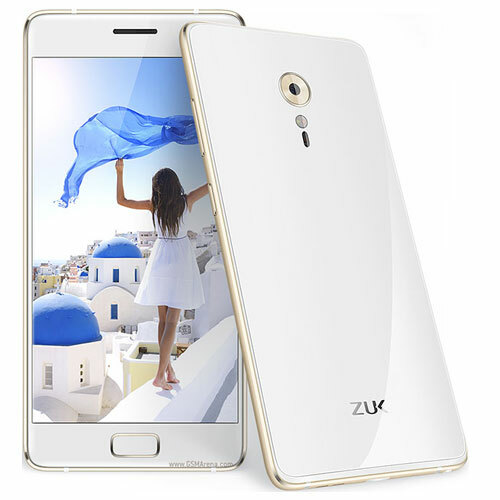 The smartphone is the 'Lite' variant of ZUK Z2 Pro, which the company unveiled in April. Now, a leaked certification has confirmed the complete specifications of the device. Lenovo ZUK Z2 will be available in white and black colour variants. The smartphone sports a 5.5-inch full HD display with a pixel resolution of 1080 x 1920p.